James Sweetman - leadership & management speaker. One of the best business and personal coaches in Ireland, James Sweetman is a popular keynote speaker both in Ireland and abroad. His talks on numerous subjects within the area of leadership and management are characterised by his professionalism, directness, humour and insight. 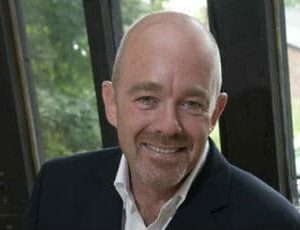 James Sweetman is one of the pre-eminent Business and Personal Coaches and Trainers in Ireland, a sought after conference speaker and keynote speaker both in Ireland and internationally. He has held senior positions in a number of blue chip companies, working in such areas as Change Management, Business Development, Sales and Customer Service before he established his own Coaching & Training Business in 2003. 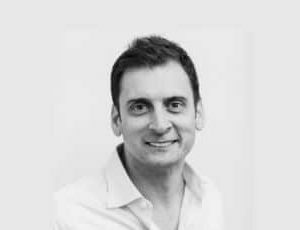 James has a Masters of Business Administration as well as a Diploma in Business and Personal Coaching, and he is a certified Master NLP (Neuro-Linguistic Programming) practitioner. In addition to his Executive Coaching practice, he regularly facilitates training workshops dealing with leadership, management development skills, assertive skills, presentation skills, time management, emotional intelligence and communication skills, motivation, interviewing skills and personal branding. James is a popular event speaker and he delivers keynote addresses at events both in Ireland and overseas. 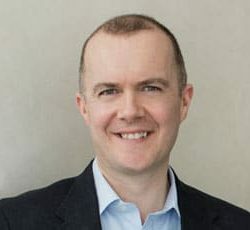 He writes for several magazines, and his ezine, Next Steps, is Ireland’s most widely read Business and Personal Development online newsletter. He is also the author of ‘Graduate to Success – a guidebook for climbing the career ladder,’ ‘Soar – Powerful Questions that will transform your life,’ and the novel ‘The Odyssey of Abraham Little.’ His ebook ‘How to Excel at Interviews’ has been downloaded over 200.000 times since it was published in April 2013. His latest book ‘Finding Katherine’ will be published in February 2016. James’ ability to inspire audiences comes from his unique blend of professionalism, insight and humour, and it is this, teamed with the directness and honesty that his subject requires, that has made him such a popular speaker and resulted in such an impressive client list.